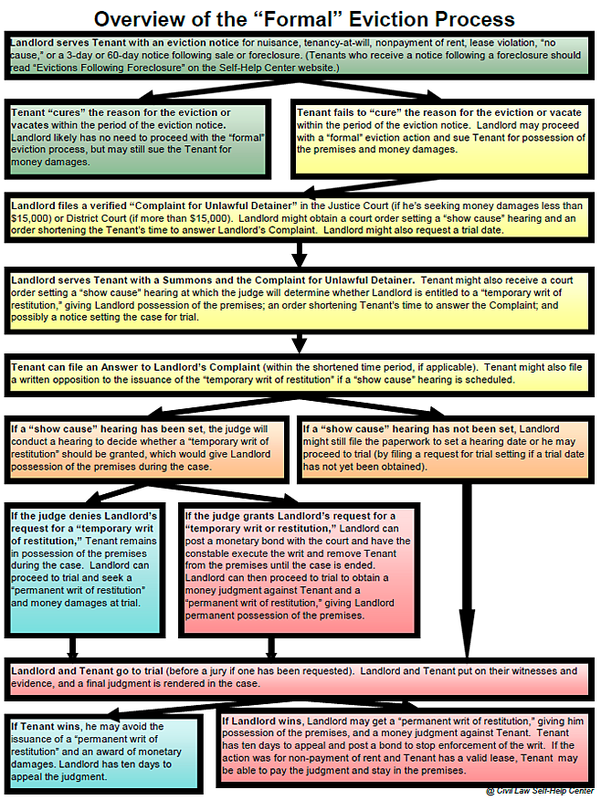 Evictions can be a very stressful and confusing process for landlords, but we are here to help you. With over 15 years experience in the property management industry, we can take the stress out of the eviction process for you. We offer multiple eviction services at competitive prices to help you from start to finish in the Las Vegas, North Las Vegas, and Henderson jurisdiction. 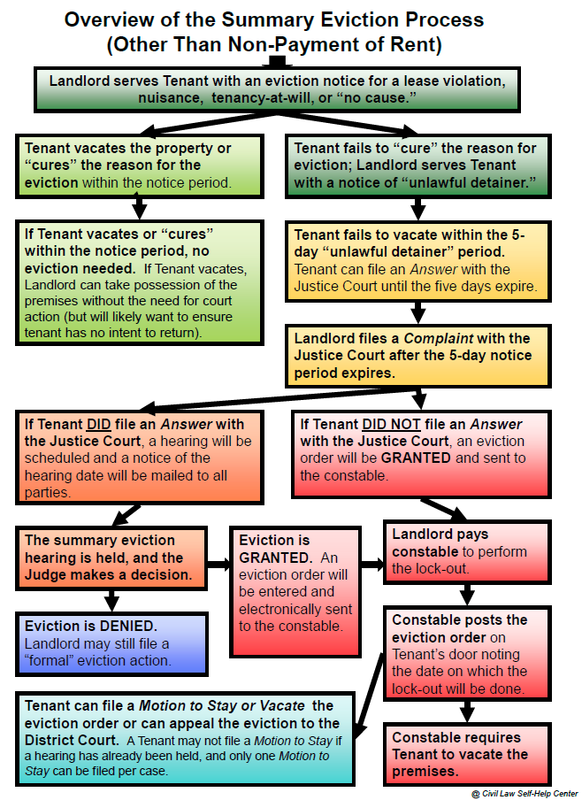 We thoroughly understand the eviction process and will complete the process for you, while keeping you informed along the way. We want you to feel comfortable throughout the entire process. Give us a call to speak to with one of our eviction specialists today to get started. 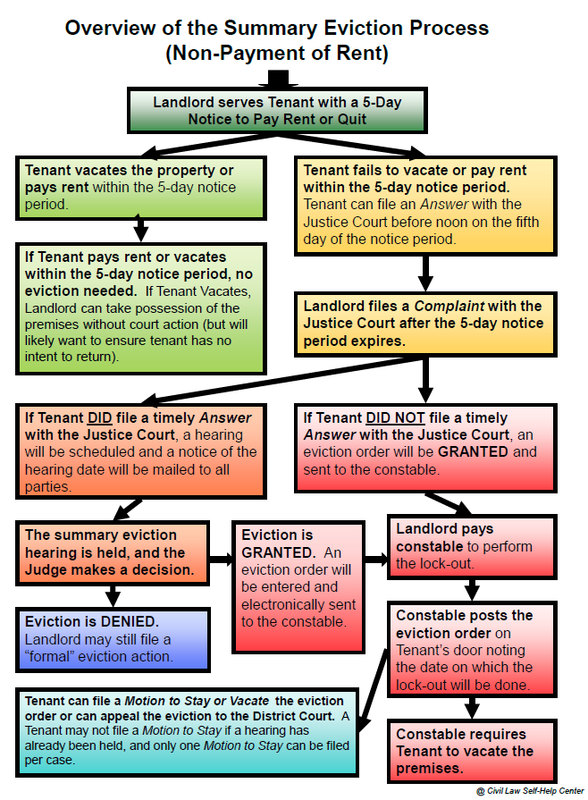 Evictions can be a very stressful and confusing process for landlords, but we are here to help you. to with one of our eviction specialists today to get started.